This week I had the opportunity to speak on the panel at McGill University ‘Future of Feminist Theory: Publishing, Networks and Conferences, Or, how to be the feminist you want to be.’ Sponsored by the Institute for Gender, Sexuality and Feminist Studies and the journal Feminist Theory, the event drew together 50 scholars from all stages of their careers to reflect on what it means to be and do feminism in the academe today. Presenting alongside Ann Braithwaite (UPEI) Stacy Gillis (Newcastle University), and with a keynote from Myra Hird (Victoria) I spoke about my own crooked early career path and the importance of playfulness, passion and nurturing our networks as we navigate the academic world. 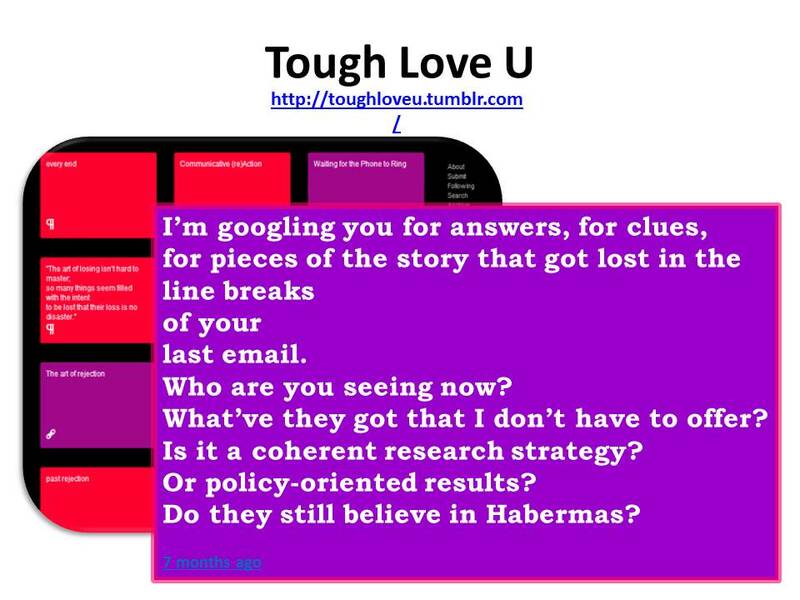 This is the transcript and slides from my talk. 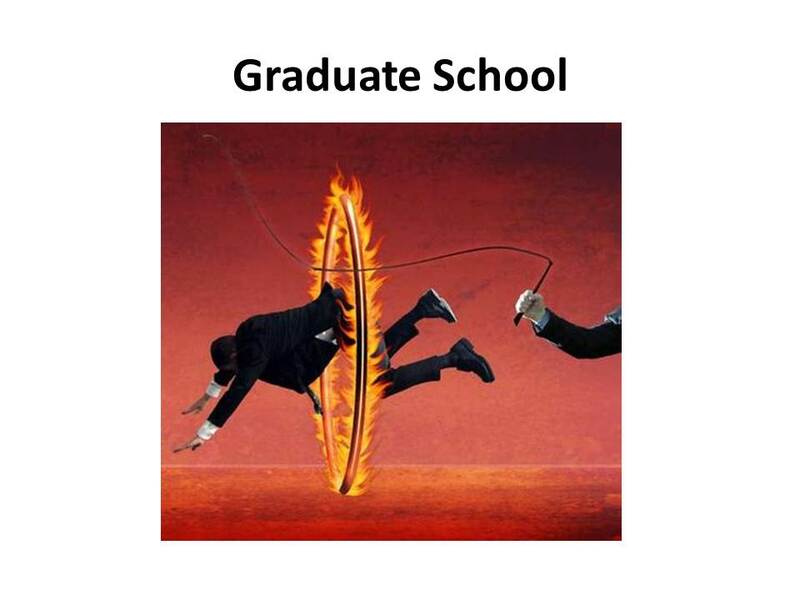 Graduate school and academic promotional tracks are often described as jumping through a series of flaming hoops. And yes, the academe is most certainly a space of anxiety. But it is also important that it is a playful space, an experimental space. When I was writing my phd thesis I realised that because the dissertation is a training process in established modes of research, I rarely had the room within that work to make an inventive mess. So the question became: Where else can I be messy, creative, playful? In other words, how can we carve out spaces, find collaborators and make connections that allow our other less disciplined selves and voices to speak? For me graduate school was of course a space of anxieties, but it was also a space for experimentation and the cultivation of diverse skills. As a McGill alumni I can confidentially say these spaces for making things exist all around us. Of course, as Stacy will discuss at further length, different projects receive different degrees of institutional merit and credit, and creative work, the labour of event organising and thoughtful, engaged teaching often receive little or no institutional reward. That said, every time you organise an event or collaborate on a project—even if it is not rewarded directly within the university– you are also learning institutionally approved skills of ‘networking’ and ‘making partnerships. There will also be people who notice, though they may be ‘friends in low places’. But it is often these friends in low places that are the most crucial part of your network, they are who support you, who bring you with them as their careers progress, who offer guidance, professional development and emotional support. While many graduate students think they should be networking up, it is equally, if not more important, to be networking across, and mentoring those coming up behind you. I think this creativity also matters particularly right now as the future will be more than books. It will be more than peer review journals enclosed in the corporate dungeons of JSTOR, accumulating digital dust. This is already evidenced in changes to REF output, the inclusion of exhibitions, public programmes, media appearances as scholarly work (though not all tenure committees and departments will see it this way – and as Stacy will discuss this is all quit vague in the new REF process in the UK). After I finished my degree I did my first postdoc at LSE. Following that I had planned to do an ESRC but it was 2008 and ESRC postdocs got cut, reducing the number of awards following the financial collapse. I needed to stay in London for personal life reasons and I took a job teaching 4/4 load for at small liberal arts college. This cut research time, but also created space for experimentations with pedagogy and collaboration. 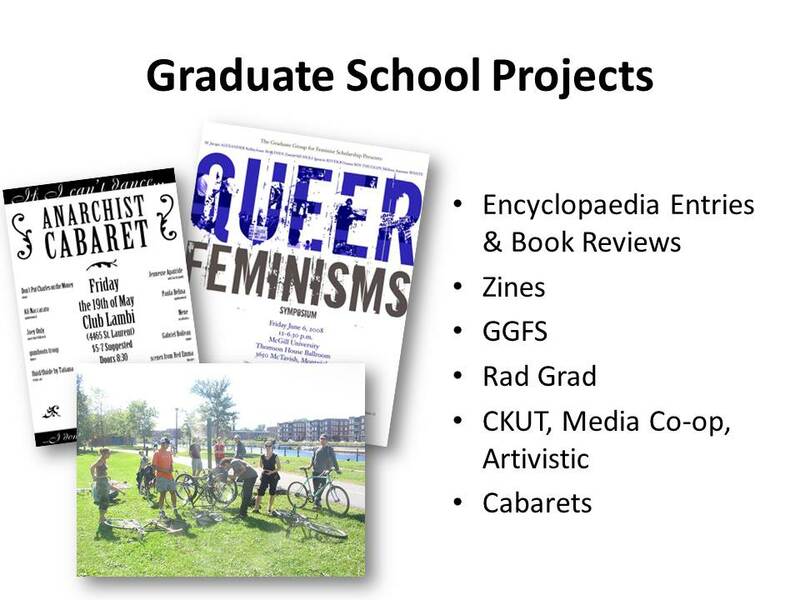 With more experience and proliferation of web-based tools, I was able to begin to establish more consistency to these projects and to use them as bridges between different community and academic spaces. This was an entrepreneurial move done out of a feeling that I had to make my work visible form an invisible university, so I began to create my own archives and showcases. I found ways to generate collaborative material that still ‘counts’, as well as to find communities who ‘count’ these projects. There are, of course, many critical questions to raise about the junctures and tensions that are presently forming around digital media, entrepreneurialism and austerity. For now, I just want to flag that these do-it-yourself approaches should neither be lauded nor condemned, but rather positioned in relation to the economic crisis and the (biopolitical?) rhetoric of struggle and success surrounding us. 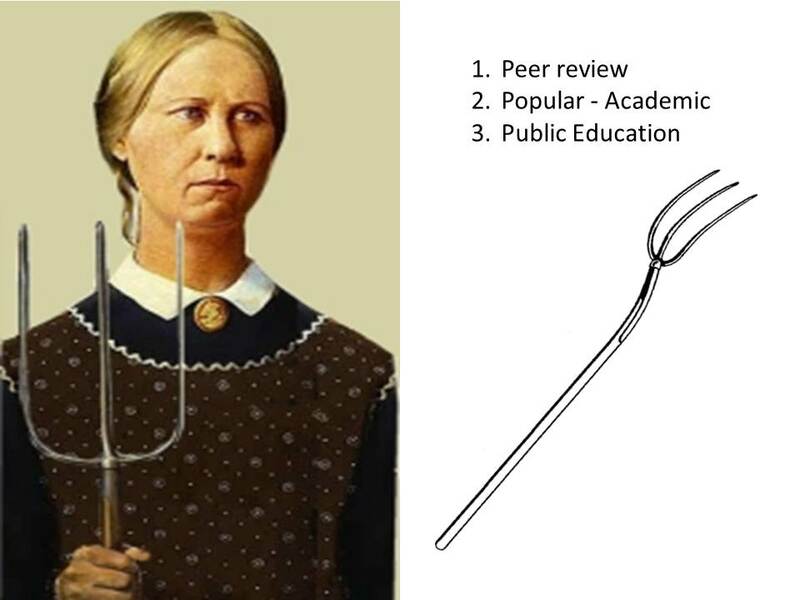 To develop a way of making sense of my work, I was largely inspired by Uri Gordon’s advice on two forked publishing strategies where you spin the same piece of work into a trade publication and a peer review article. After a couple awkward and rambling interviews I came up with an adaptation to this that fit my work: ‘three pronged publishing approach’. This offers a model for explaining, in institutional terms, how you can develop the same research stream to generate three sets of outputs. I realised that it was possible to mobilise institutional language to make sense of my work. But, of course, this ascribes linearity where there is often not a straightforward process and it flattens and separates what are actually often dynamic exchange between these projects. 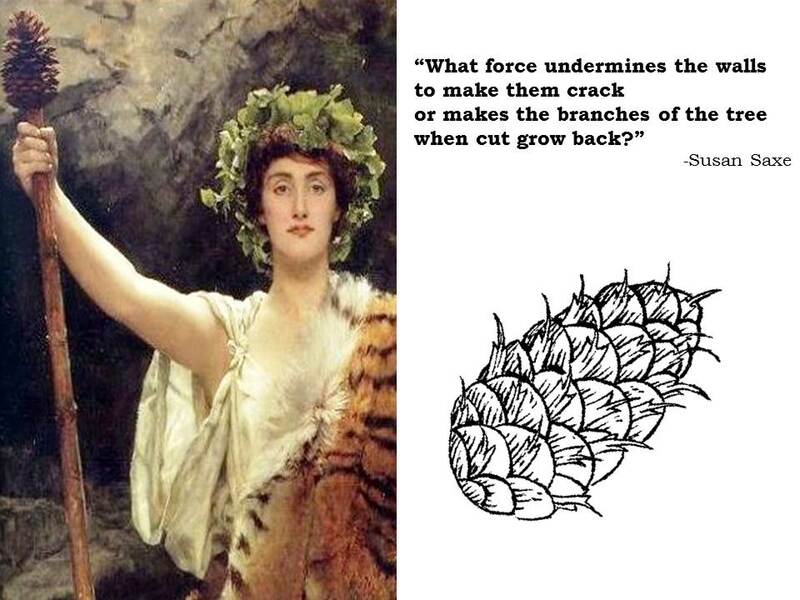 A metaphor I like much more for thinking about my developing approach to academic life is that of the Thyrsus. A thyrsus is a staff used by the Maeneads in Dioynsus cult. It is an object for self defence against male aggressors and when it strikes the ground can make springs of wine (both useful powers for a feminist academic). There is a pinecone on the end of the staff. The pinecone’s scales are overlapping, when they open up they drop their seeds. This makes me think of Susan Saxe’s poem about how women’s liberation networks worked. In her response to being asked by an FBI agent ‘who was in her network?’ Saxe responds by comparing the way information and ideas move and grow to rhizomatic processes found in our eco-system. I find myself drawn to this less because of the Deleuzian romanticism of the horizontal roots of resistance (although I like those too). I am drawn to this more because of Saxe’s knowingness of what one cannot trace. The Edufactory collective has recently described the state of the university as being in a ‘double crisis.’ First, there is a crisis of outdated disciplinary silos, antiquated epistemologies and what they call “bare shells of heirarchisation and measure.” At the same time, universities are increasingly adopting postfordist values and labour practices. This is increasing the precarious conditions, underwaged positions, and false promises of institutional loyalty that mark the University today. These current realities make the traditional ‘academic steps to success’ feel like old mythologies. 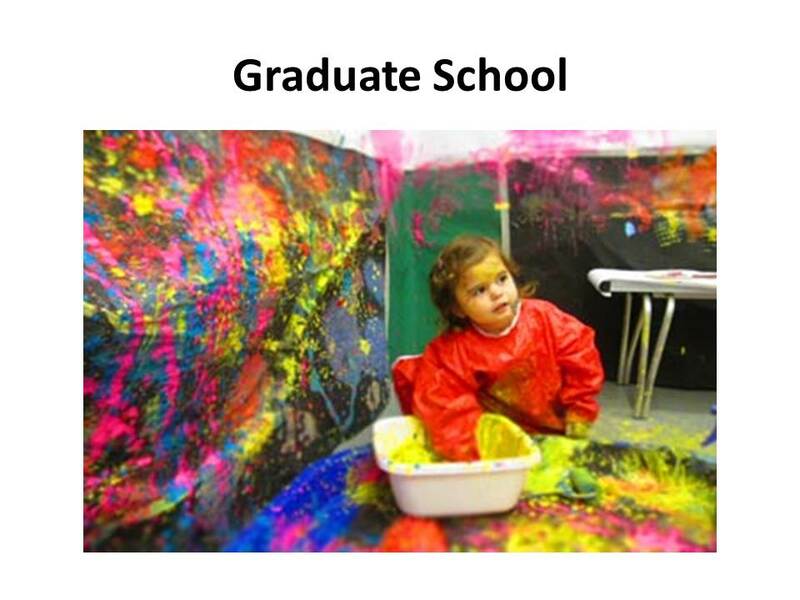 Something that is being especially felt by the current generation of phds. But, that is depressing. So to end on a perhaps more positive, reflective note: if I had to mark one thing that I’ve learnt so far from my crooked career, it is that career paths—like love lives—do not need to be linear or imagined as ladders. There are more meanings for success and failure than metaphors of climbing steps and breaking through glass ceilings can provide. Looking back at my ‘career’ so far, I realise that the guide has been so much more important than the path. For me, the guide has been my passion and commitment to these projects of connection that spill and spread seeds of resistance. And the more I learn to let go of other people’s linear stories of success, the more I learn to trust those untraceable networks that nurture me, the more courage I carry when it’s time to take on the flaming hoops of academia.